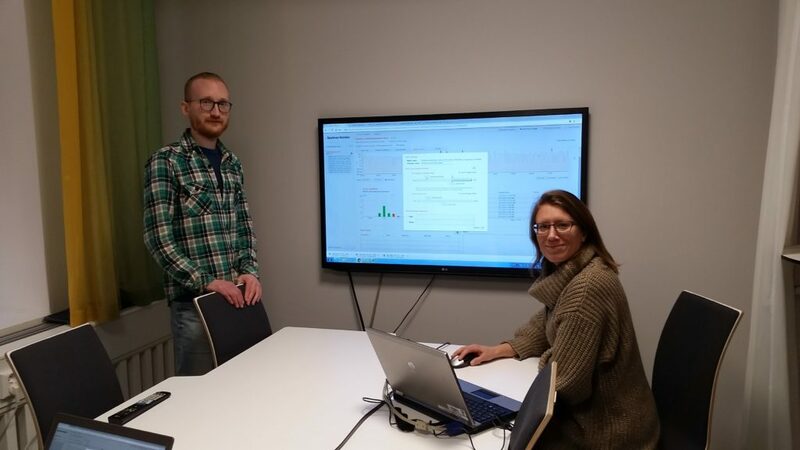 Eskilstuna Kommun from Sweden chose Spatineo Monitor as their primary analytic tool for their spatial web services. They host a very well maintained “Eskilstuna Map”, and want to ensure that their services are well available because the maps are used by the municipality itself, other public organisations, private companies and citizens. “We think that the product has several benefits. One strength is that the product has been developed specifically for spatial web services and will continue to evolve for that type of services. We have done web analytics on our web map since 2012 but we have not followed up how much individual geodata services are used. It is a natural step to make more in-depth analysis in order to develop quality and get support for continuous improvement of our services. One big advantage is that we do not need to store log files from the web servers which saves storage capacity and we avoid additional work. The log files are processed at Spatineo to be analysed in Spatineo Monitor. Validation against standards, monitoring service and possibility to run performance tests are tools that we get on the purchase. Eskilstunas goals include making spatial data as available, as easy and as usable as possible to as many people as possible. Picture from Kartdagar 2016, presentation by Helena Ringmar.